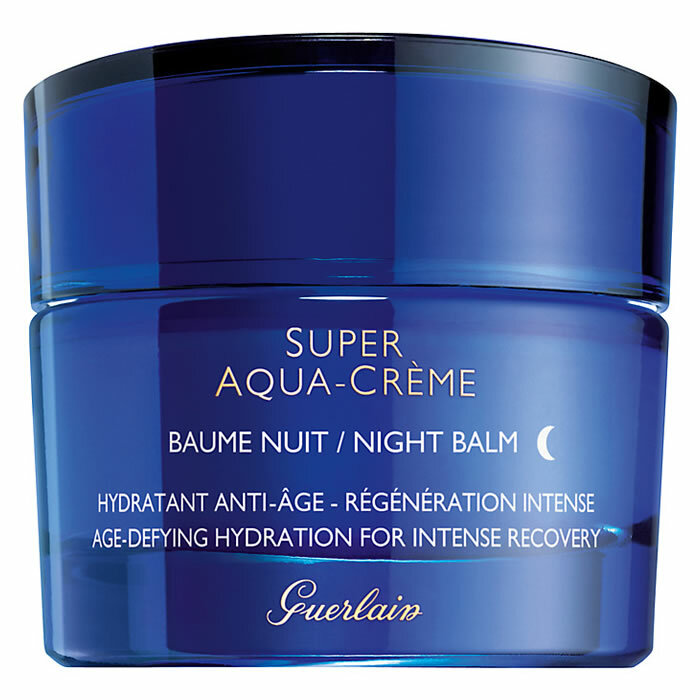 Guerlain Super Aqua Creme Night Balm restores the integrity of your skin as you sleep with an enriched supportive formula and a beautifully comforting texture. 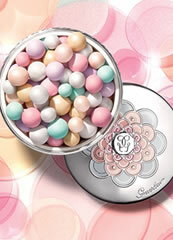 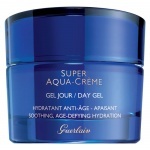 Guerlain Super Aqua Creme Night Balm is enhanced with the anti-wrinkle qualities of Aquacomplex, which purifies cellular water and improves its circulation in the skin, the formula strengthens the epidermis and enhances its resilience to attack. 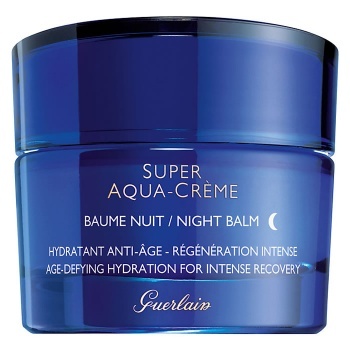 Guerlain Super Aqua Creme Night Balm is created to complement the effects of the Super Aqua Day Cream and Serum, this enveloping balm provides intense recovery for the skin at night, enriched with anti-ageing and protective qualities. 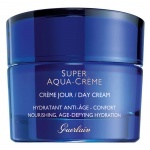 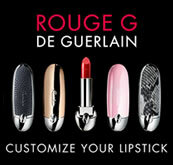 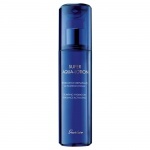 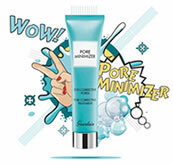 Upon waking, the complexion is rested and full of youthful radiance, freed from all signs of fatigue.